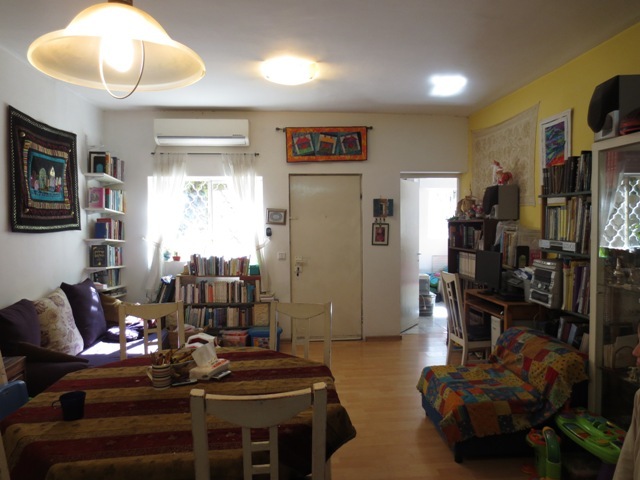 Garden apartment in the heart of Katamon. Pastoral, quiet location on Rabbi Hisda St., seconds from Emek Refaim. 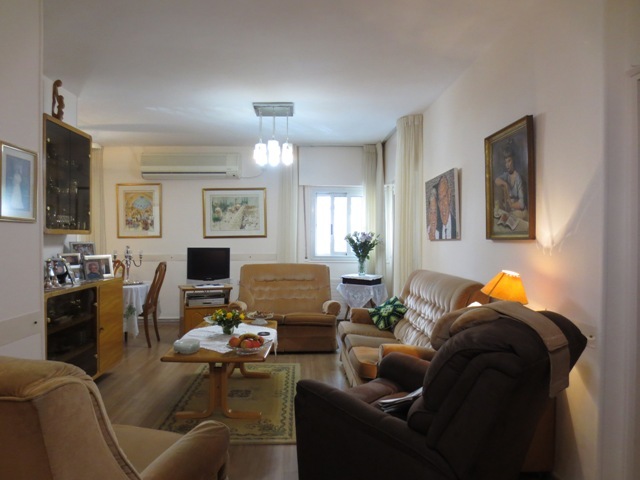 Ground floor with private entrance, 51 sqm., 3 rooms, 1 bathroom, well maintained, common garden. Asking NIS 1,420,000. According to The Marker, the Municipality of Jerusalem has just passed an updated Tama 38 plan. The original Tama 38 plan allows developers to strengthen foundations and add an additional floor to buildings without earthquake-proof foundations that were built before 1980, without paying improvement tax. The new municipal plan increases building rights, and allows for developers to build up to 2.5 floors above existing buildings that need strengthening against earthquakes. This gives a serious incentive to developers to move forward with this plan wherever possible. However, along with this amendment to the original Tama 38 plan of adding the additional building rights, the municipality has refused to allow these rights to apply to “Old Jerusalem”, or the original Jerusalem neighborhoods that date back to 1947. This includes Rechavia, Nahlaot, Talbieh, German Colony, Baka and other central Jerusalem areas. The municipality reasons that land in these neighborhoods is worth much more than in peripheral neighborhoods, and therefore there is already a strong enough push to follow through with the Tama 38 plan even if only one additional floor is permitted. Some residents may be relieved that their neighborhood will not lose its charm to tall building additions; however, other residents are not pleased with this news. According to Anat Biran, a lawyer representing a group of neighbors interested in strengthening their building against earthquakes, residents in older neighborhoods will have a harder time finding developers to strengthen their buildings because the one-floor limit lowers the profitability of the Tama 38 process.